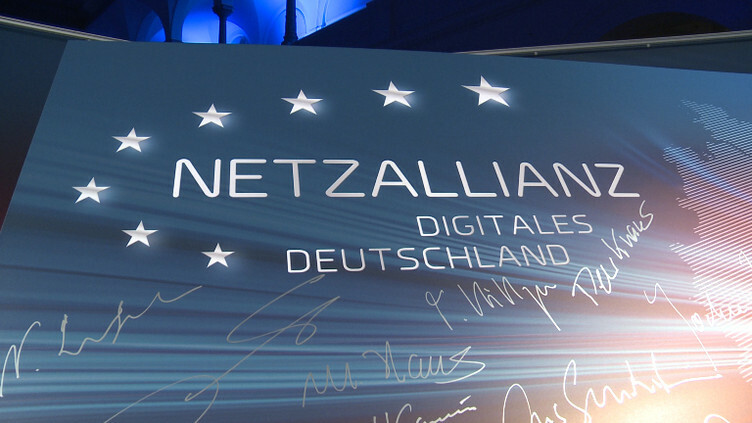 After the Net Alliance Digital Germany meeting (Netzallianz Digitales Deutschland), Federal Minister Alexander Dobrindt presented key points of the “Future Initiative Gigabit Germany” (Zukunftsoffensive Gigabit-Deutschland). 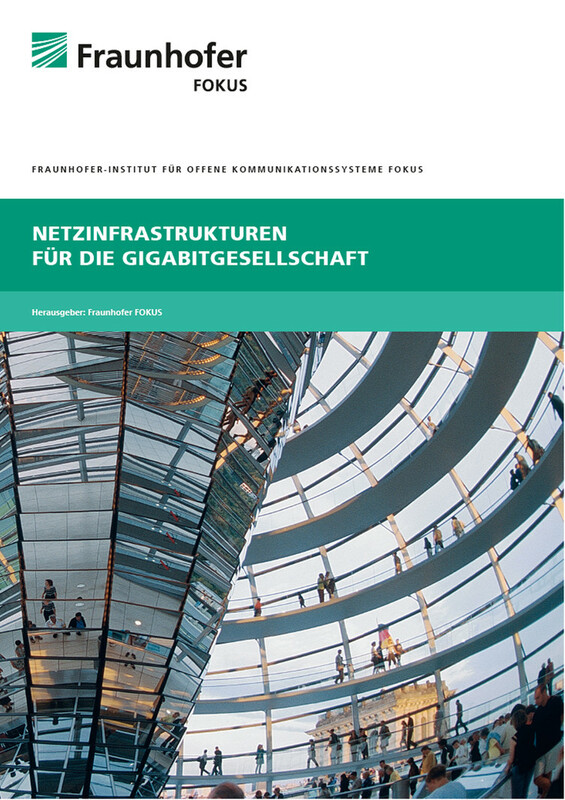 The basis for the key features is the study “Network Infrastructures for the Gigabit Society” (Netzinfrastrukturen für die Gigabit-Gesellschaft) launched by the Federal Ministry of Transport and Digital Infrastructure at the initiative of the Net Alliance and carried out by FOKUS. The key features describe the steps towards a gigabit society and the necessary actions required therefore. Constituent parts among others are the new mobile standard 5G and intelligent networks. “From the analysis of the various application areas within the framework of the study, the demands for the expansion of network intelligence can be derived. Apart from the transport of data, in the future the network will assume further functions and provide services. 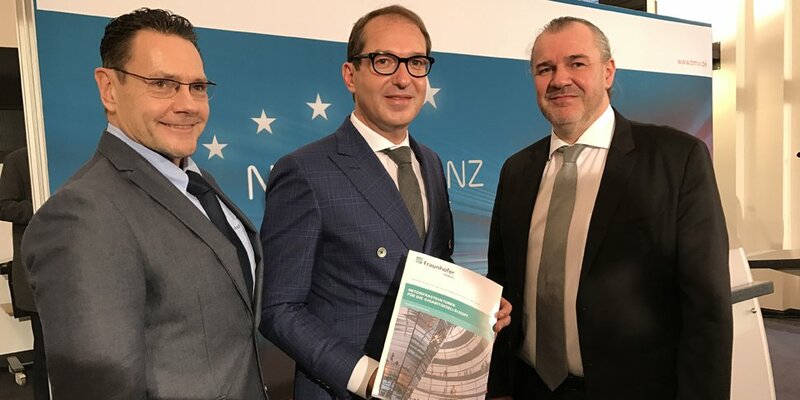 The basis for this is the virtualization of network functions: The network adapts dynamically and differentiates the requirements of various applications”, said Prof. Dr. Manfred Hauswirth, Director of Fraunhofer FOKUS on the occasion of the release. Apart from the open internet with free access to content and innovative services e.g. multimedia communication services, in future there will be special networks with a higher degree of service quality and data security for example in E-Health applications. The type of networks are various forms of the same infrastructure that are optimized and composed using technologies like network slicing and dynamic network management, for the supporting applications. Thereby all types of networks are required. A significant driver of network intelligence will be the 5G technologies, which are expected commercially from 2020.